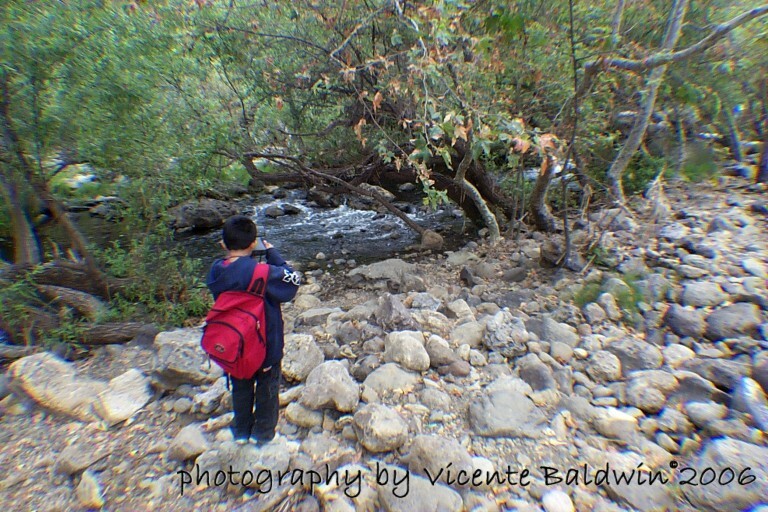 Photography outings encourage youngsters to focus on and more thoroughly experience nature. The outings encourage youngsters to observe nature from various perspectives and in different lighting. Establish with the agency contact that the group will take two photography outings. This will allow for the depth of experience needed to create growth in observation and photography skills. After each outing, participants should be encouraged to analyze and write about their favorite photographs, applying the principles of composition and lighting they have learned. Visit the agency prior to the first outing to present a basic photography lesson. 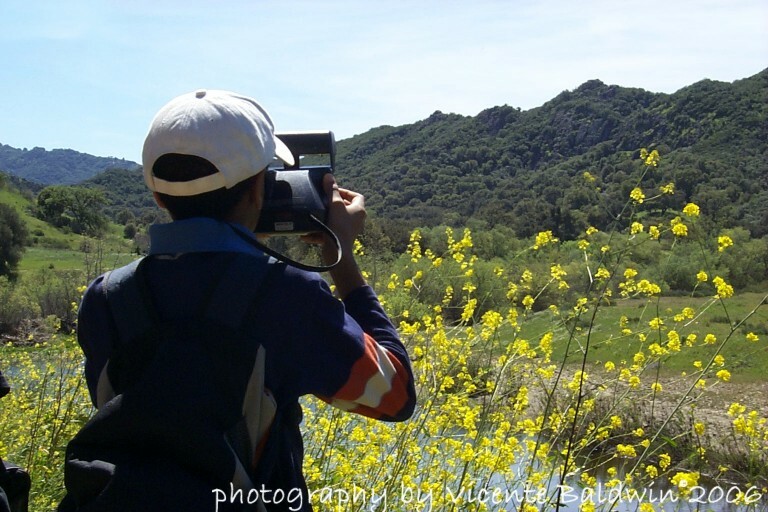 Display and discuss photographs taken in local parks with a regular lens; the photographs should be within the ability level of the participants when using the available photographic equipment. In your lesson, cover the attached guidelines. 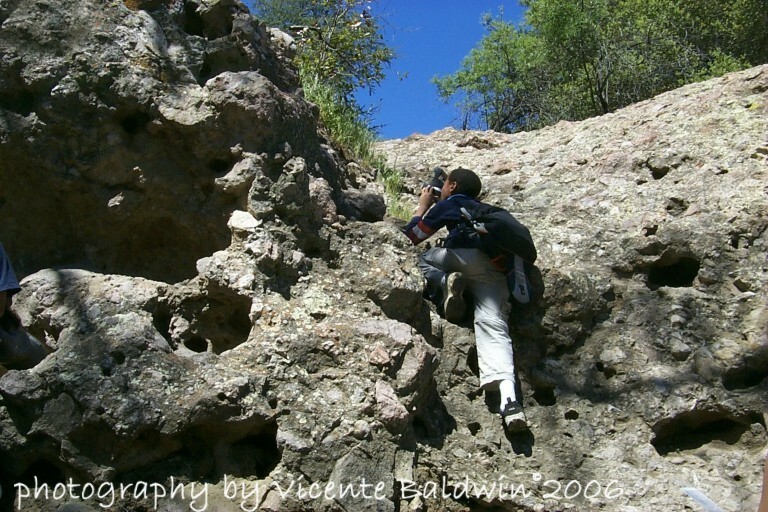 Pick a destination that has good photography opportunities, e.g., Malibu Creek State Park and Solstice Canyon Park. Make arrangements for transportation as for any other trip. In so far as possible, arrange for one photography mentor for every two youngsters. Request that the mentors bring some of their photographs to the outings so participants will recognize them as “experts”. Provide the mentors, in advance, with the photography guidelines given above. Encourage them to guide but to not be overly directive. * Polaroid film gives the immediate results needed by many youngsters. 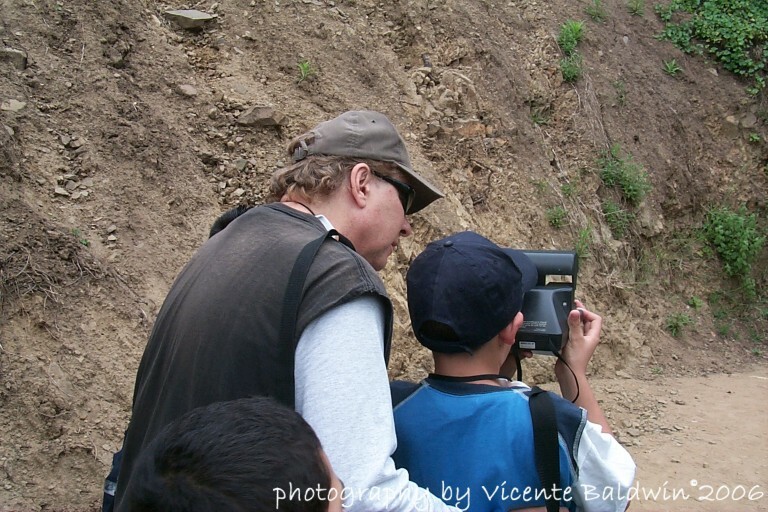 It is excellent as an educational tool because the youngsters and the mentors can immediately discuss the photographs and apply what they’ve learned to the next photographs they take. Bring a few extra rolls in case some are damaged. Limiting the participants to five photographs each encourages them to think about the photographs they choose to take. Or use the photographic equipment of your choice. Ask the agency contact to provide envelopes with the participants’ names on them so they have a safe place to keep their photographs. Encourage youngsters to bring the photos from their first outing and what they’ve written about them to the second outing. Provide time to share.